Big, bombastic choruses, shimmering keyboard melodies and soaring vocals have made Omega a hugely successful band selling over 50 million albums worldwide! SKU: CLO0573. Categories: Double CD, Purple Pyramid, Rock. 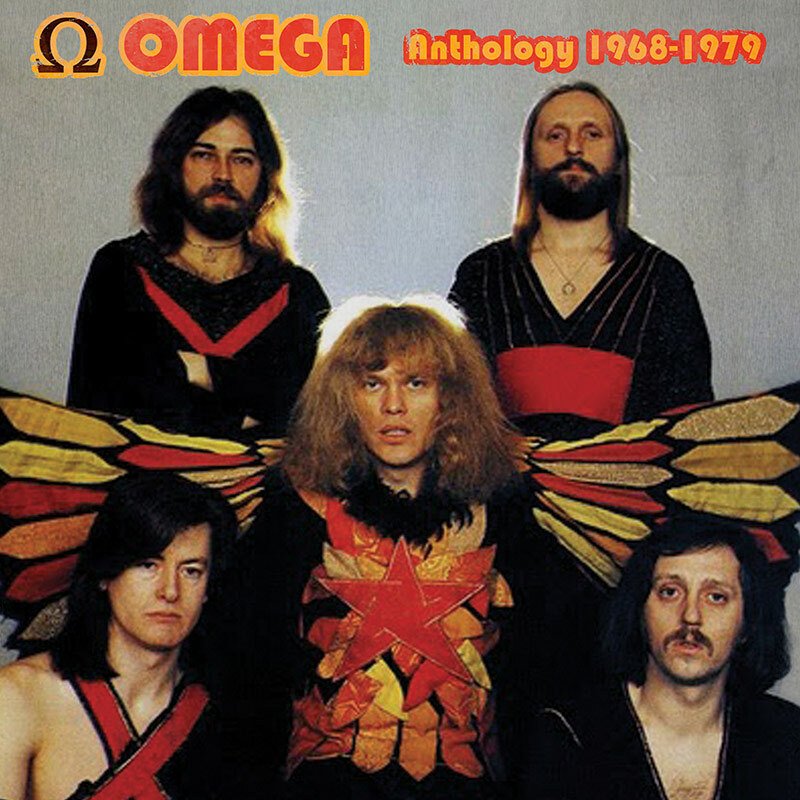 A superb and highly impressive 2CD anthology of early works from one of the biggest and most successful rock bands to come out of Hungary, Omega!